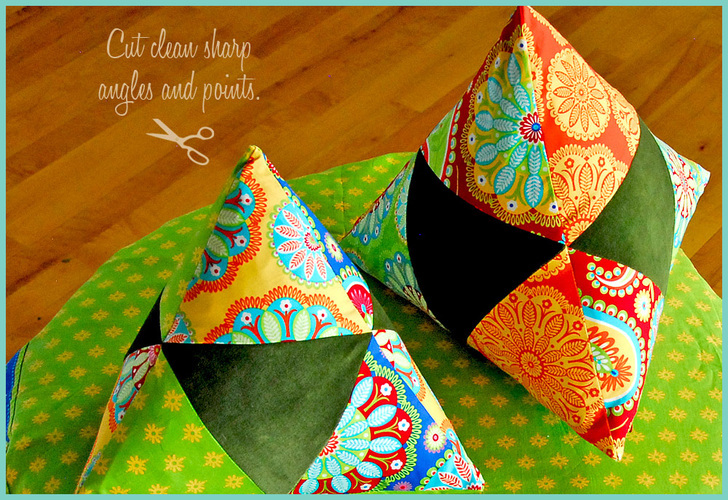 Super helpful tutorial by Liz Johnson over at sew4home.com. This will come in handy for the new Boombox pillows! ;D yeah, you heard me. BOOM BOX PILLOWS!